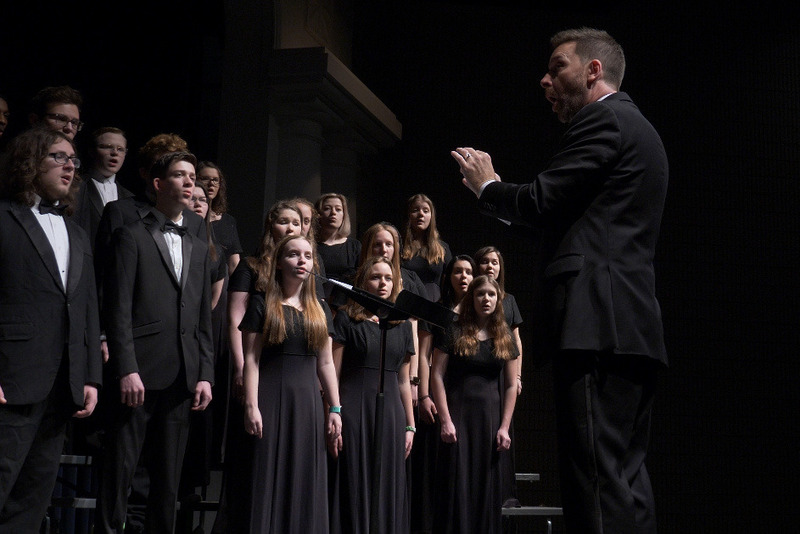 The Arlington High School Choir has received a historic invitation to perform at the 75th Anniversary of the End of World War II and D-Day Memorial Parade in Normandy, France in June 2020. This once-in-a-lifetime opportunity will allow our students to be a part of history while providing them a rich, educational experience. Students will perform for American and Allied Veterans in Sainte-Mére-Église, the first village to be liberated by American troops on D-Day in June 1944. They'll also have performances at the American Cemetery at Omaha Beach and the Luxembourg Gardens in Paris. The Arlington High Choir is one of only a handful of choirs in the United States invited to perform in this historical event, and our students need your help getting there. Please consider donating to this worthy cause to honor and support our Veterans! Donations are being contributed to the Arlington Education Foundation and then distributed to the AHS Choir. As such, your donation is 100% tax deductible. The Arlington Education Foundation is an IRS Certified 501(c)(3) charity.